Drainage specialist Lanes Group plc has used fold-and-install large-diameter lining technology to rehabilitate a pipe that that will play a crucial role in creating Europe’s largest man-made nature reserve. Main contractor Bam Nuttall commissioned Lanes Group’s East London depot to line the pipe, using a novel approach that ensured the project could be completed with minimal disruption to wildlife and least cost. Lanes East London Regional Manager Mark Scott oversaw the installation carried out by the depot’s in-house lining team. 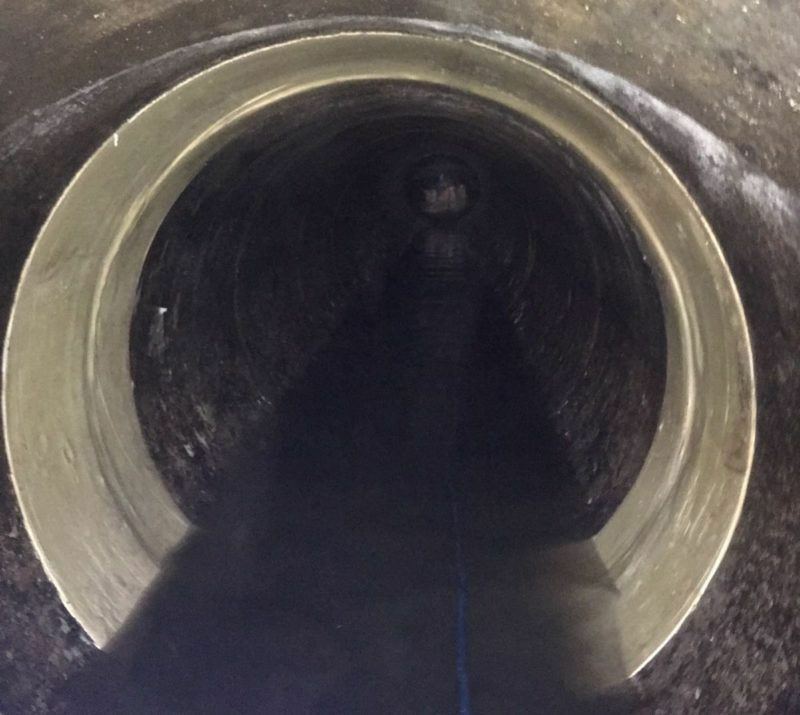 He said: “Pillow packer lining is ideal for fast, safe, and sustainable repair of large-diameter pipes and culverts with minimal disruption to assets, services and the wider environment. The Wallasea Island Wild Coast Project aims to restore the marshland to how it was 400 years ago. Three million tonnes of material from Crossrail tunnels under London – nearly half the material excavated – has been used to raise land on the site by up to 1.5 metres to create the lagoons. The wetland restoration project began in 2006. By 2025, the RSPB aims to have created 148 hectares of mudflats, 192 hectares of saltmarsh and 76 acres of shallow saline lagoons, with eight miles of coastal walks and cycle routes. Species expected to return to the area in significant numbers include avocet, redshank and lapwing. It is hoped the reserve will prove a perfect habitat for new visitors to British shores, including spoonbills and black-winged stilts.